Electric-vehicle buyers to get $2,000 incentive from City of Laval, Que. 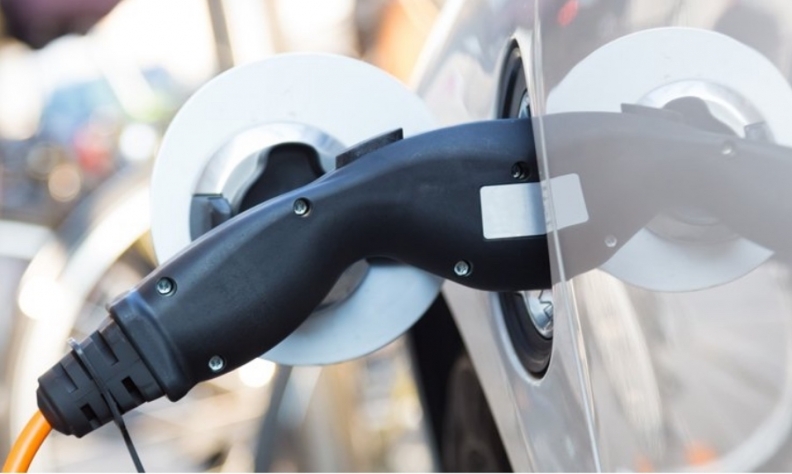 The City of Laval, Que., will soon offer its residents a $2,000 incentive to buy fully electric vehicles, making it the first Canadian municipality to do so. An executive committee approved the draft bylaw outlining the details of the program on April 20. Council is expected to adopt the bylaw within the next few months. Although it is the adoption date of the regulations that will determine the implementation of grant application filings, purchases made on or after April 20 will be retroactively eligible, the city said in a statement. “This is a concrete example of action taken by our administration to do its part in the fight against climate change by reducing greenhouse gases (GHG) on its territory,” Mayor Marc Demers said in a statement. Demers's political party has a majority on council, so the bylaw is all but guaranteed the votes it needs to pass. Laval is funding the $2,000 subsidies from revenue generated through a specific environmental program it started in 2011. The program sees the City of Laval collect fees to offset greenhouse gas emissions related to commercial and residential development projects in the city. The new electric vehicle grants will be awarded from the reserve of the program. The new $2,000 rebate is in addition to the $8,000 incentive already offered by the Quebec government. It means Laval residents will be able to save up to $10,000 on fully electric vehicles. According to the CBC, Quebec Premier Philippe Couillard said he hopes other big cities in Quebec follow Laval's example, but realizes not all municipalities have the money. “You cannot ask this [of] a small town or smaller municipalities, but if at least our larger cities get on board, that would be fantastic," he said. The province of Quebec has been aggressively subsidizing and encouraging zero-emissions vehicles. ZEVs must now account for 3.5 per cent of an automaker’s total annual sales in Quebec. That rule went into effect Jan. 1. Just last week, the City of Montreal ordered 100 Nissan Leaf electric cars to use in its fleet of municipal vehicles.